Emailing and SMSing clients is a great way to engage your clients with new promotions you are running and products and services you might have newly available. Web2Go offers a variation of designs and templates that you can choose from or we could design it completely from scratch to your requirements. We also make sure that your corporate image is integrated so your client base recognises who the email or SMS comes from. We also give you a full report on the reach your email received and if there were any unsubscribing or bounced clients. Pay as you Go payment plans allow for bulk marketing Johannesburg to be extremely cost effective. Pay only as you use, to the amount of users on your database. Pay as you Go credits do not expire, but carry over from month to month. Web2Go designs and builds your monthly specials and newsletters to ensure your messages are communicated with your branding, in a professional manner. With bulk SMS, feel free to create your own SMS and send it out to your client database within minutes. 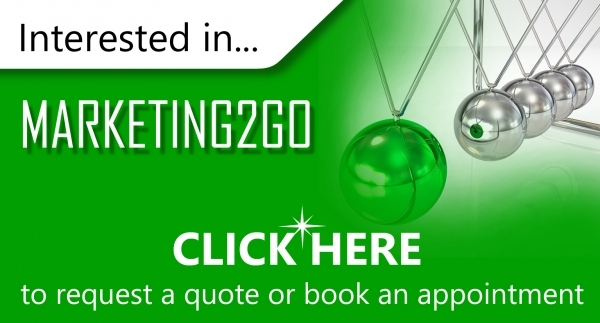 Web2Go can track and analyse your results from the moment your campaign is sent out. We then use the data to manipulate the strategy for future campaigns. Build long lasting relationships and brand loyalty with your clients. This in turn allows your clients to have trust in your business, leading to sales and profitability. It allows for personalisation in terms of content and design. Focus on tailor-made promotions or products in certain time frames to generate leads in specific areas. With a fully customisable tool, you are allowed to integrate your databases, segment lists and use various techniques to effectively target your outgoing messages.